respectful and nice to all of his teachers and peers. 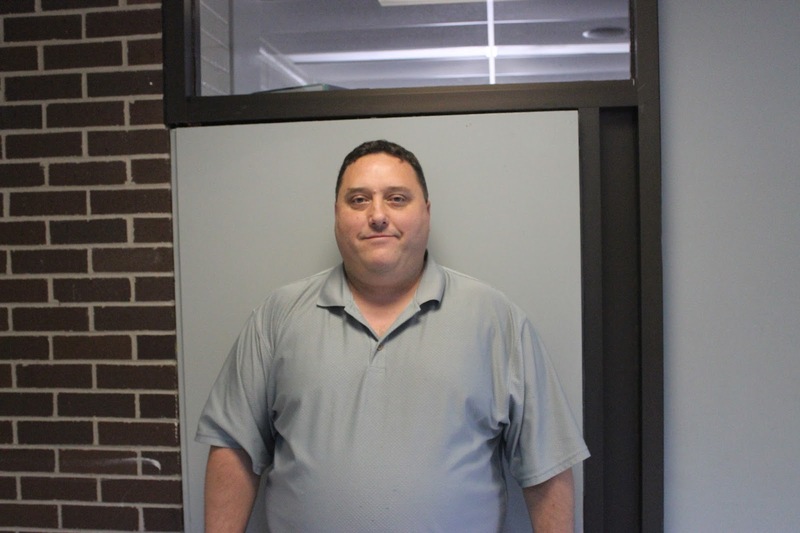 Teacher of the Week is Mr. Norton. Mr. Norton is a great all around teacher who is loved by all his students. He is also known for having a meter stick by his side at all times. Staff of the week is Brent Wilson. 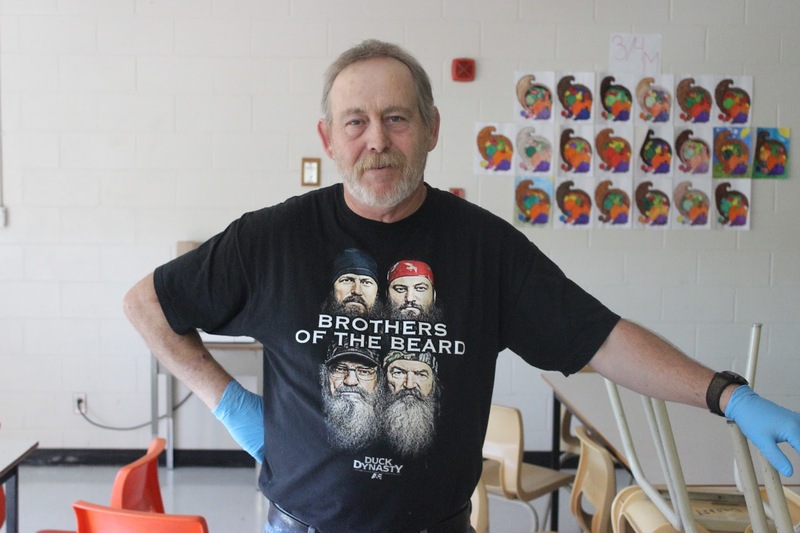 Brent is a janitor at Blackville School and works hard to keep our school clean. He is also very polite and funny with students.